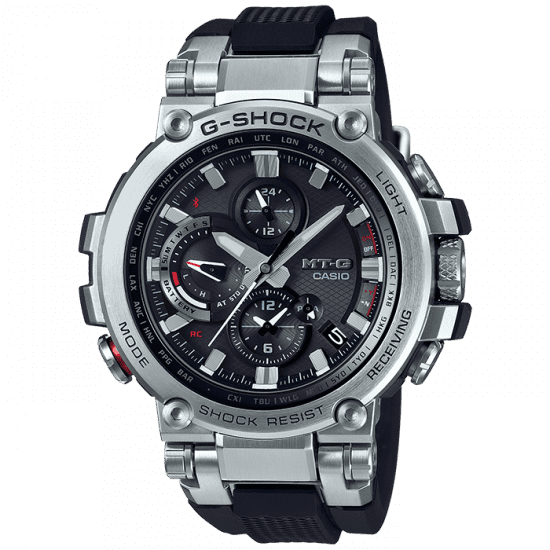 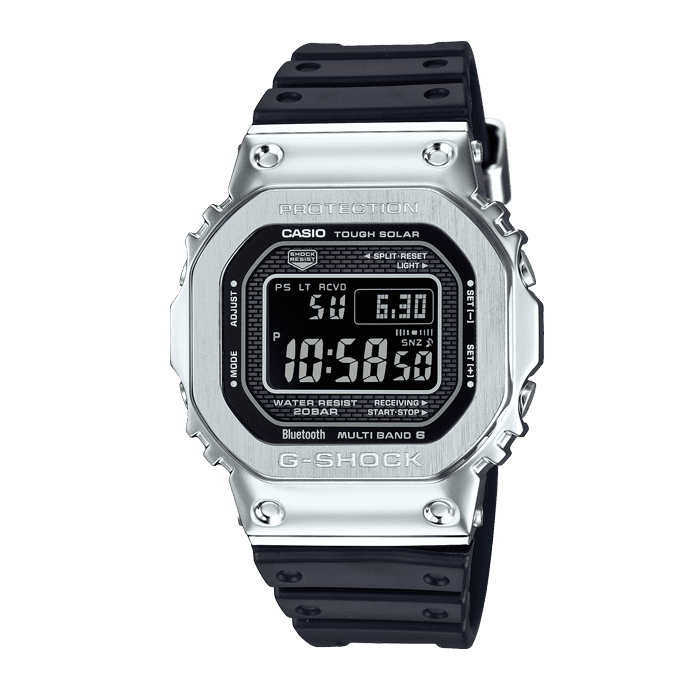 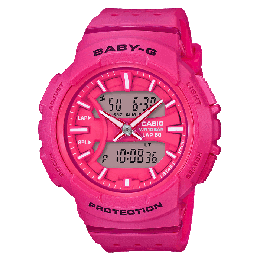 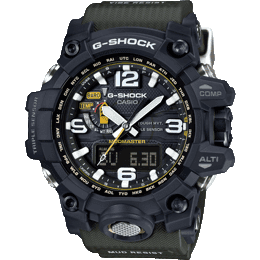 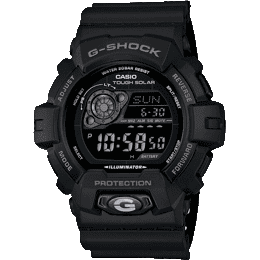 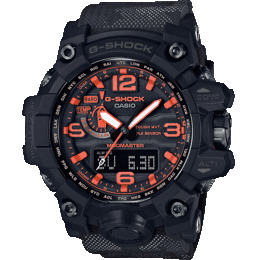 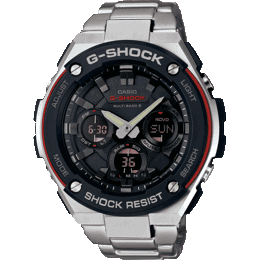 Sporty yet stylish, this Baby G timepiece features a telememo function for contact telephone number storage and a World Time function which allows for seamless global time synchronisation. 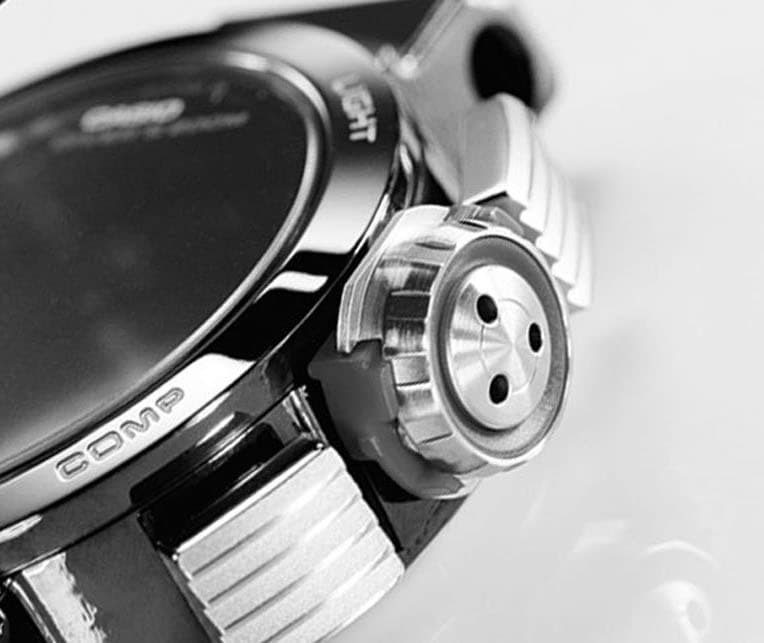 The watch is housed in a durable resin case and is framed by scratch resistant mineral glass. 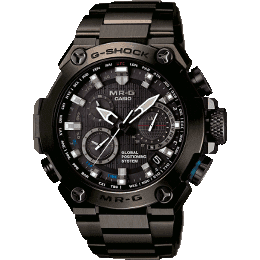 Suitable for sport and street styling.